This photo coverage is brought to you by Ryan B. taken at an unknown location in South Florida. 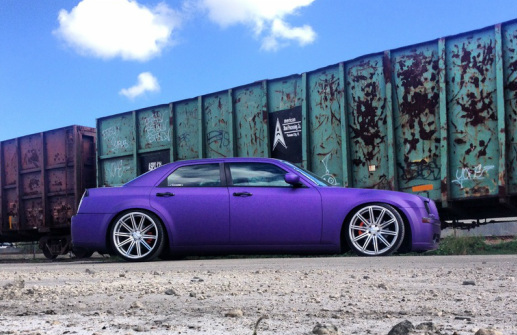 Way2Clean took over the West Palm Beach area with an indoor car show, and a live performance by Ace Hood. We are proud and excited to bring you the Import Alliance photo coverage all the way from The Kentucky Speedway. WCFM(Westside Children Feeding Ministry) and DumpedSociety came together and organized a car charity meet & greet for under privileged kids in Haiti. The event was held at Markham park, and was hosted by our good friend Jerry E. along with much help from members of the Westside Children ministry. Welcome to Miami! Nurotag brought the show back to Miami this time hosting an All Star Edition which was held at the Miami Airport Convention Center. The show was an indoor/outdoor event which brought out all the cleanest, fastest, and lowest cars from all over Florida. Even before the actual show started, pictures flooded the social media which took the Nurotag show to the next level. On March 23rd we held one of the biggest shows we have ever hosted. Even though the sun was extremely hot, people from all over came out with their cars to Markham park to support the Dumpedsociety event. In the beginning, things were a bit hectic but shortly after things calmed down and everything went as planned. 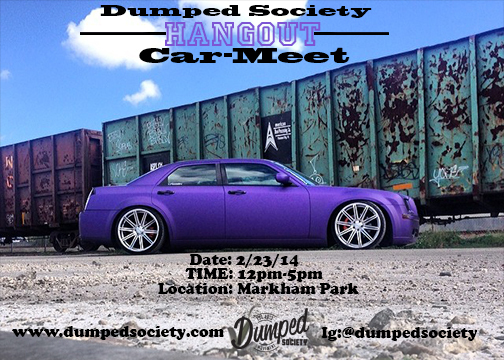 With a Month before the Official DumpedSociety CarMeet pt.2, we decided to put together a little Hangout Car Meet for the people in the local community. We did not have any expectations of it being a big turn out, but in a matter of hours, the amount of cars grew by the minute.